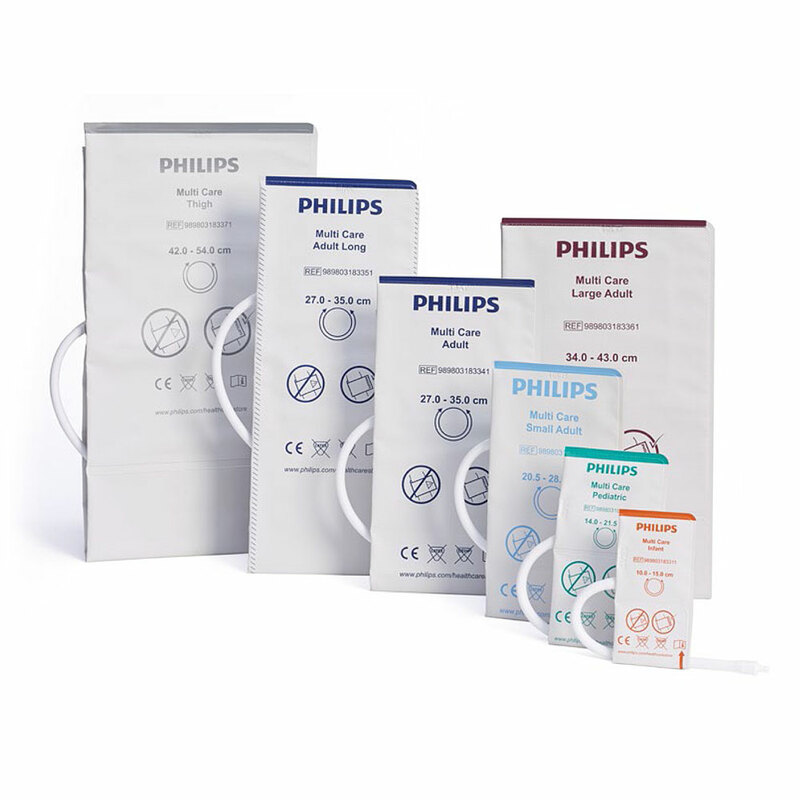 Philips Multi Care Disposable NBP Cuff for use with the SureSigns Patient Monitors. Various sizes. Sold in packs of 10 each.